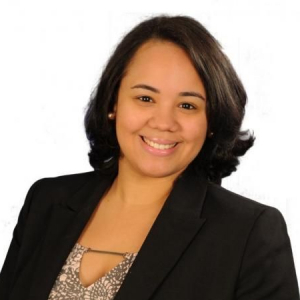 New York State Assemblywoman Carmen De La Rosa will discuss the outcomes of this Conference and its implications at the state level. She will note the importance of continuing to explore the issue and implement actionable solutions as a vital element of the continued growth and development of the New York State economy. Assemblywoman De La Rosa’s position on the Committee on Corporations, Authorities, and Commissions, along with her membership on both the Black, Puerto Rican, Asian, and Hispanic Caucus and the Puerto Rican/Hispanic Task Force, add special weight and cogency to her remarks..